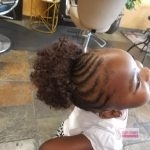 Maybe you’ve grown tired of the same old ponytail and hair bow looks that you’ve seen on countless children. 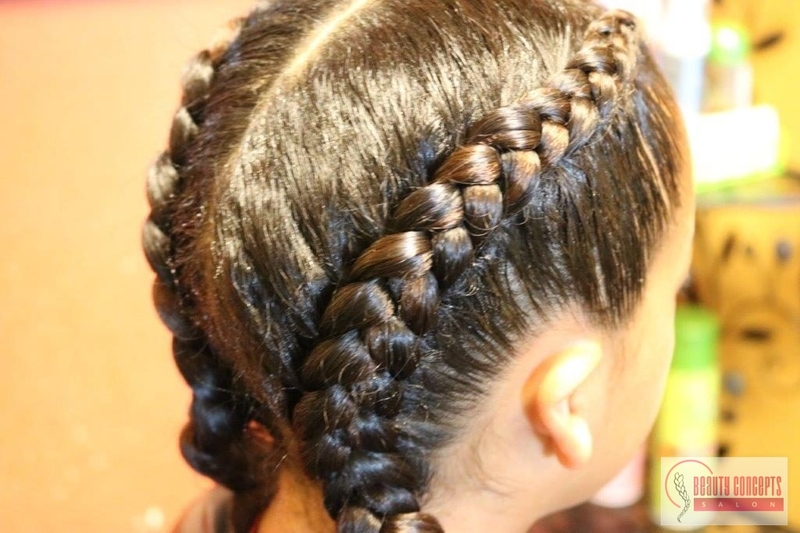 Why not switch it up and try out braids? 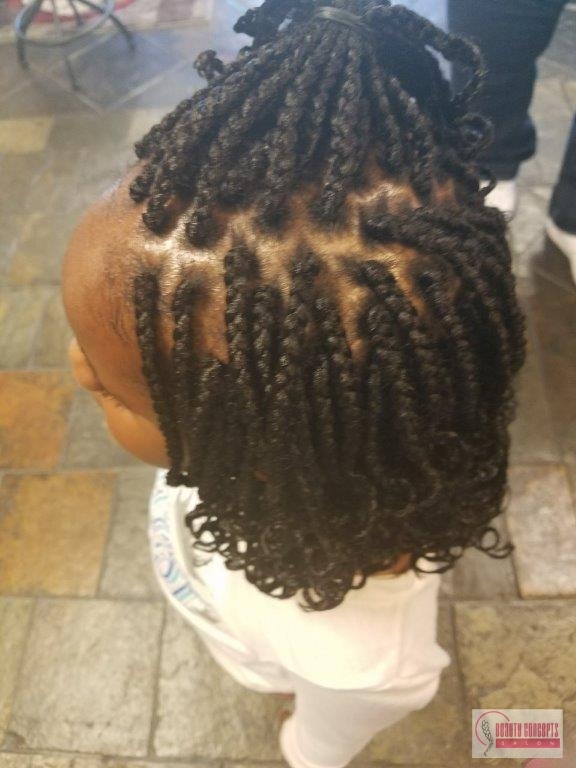 Braids are a great alternative for children. 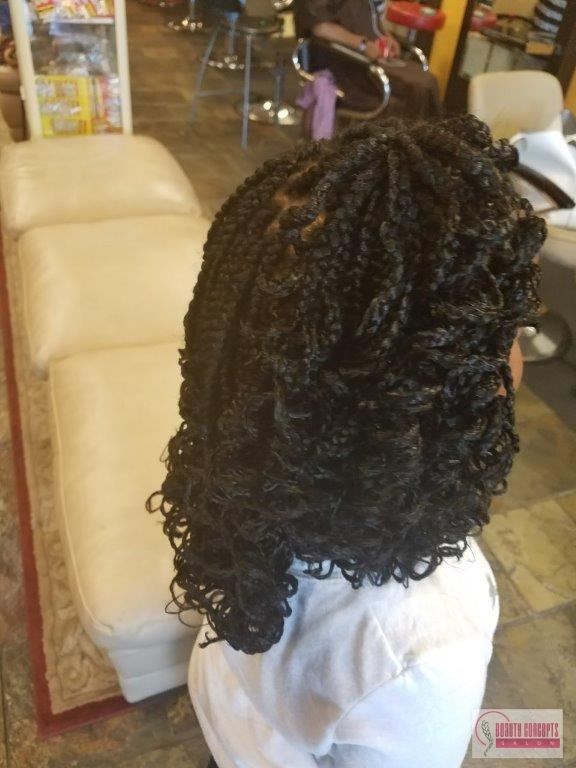 They’re super low maintenance and absolutely adorable! 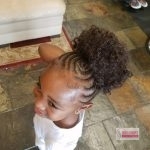 They can also be a complete time saver for those parents with those hectic mornings. 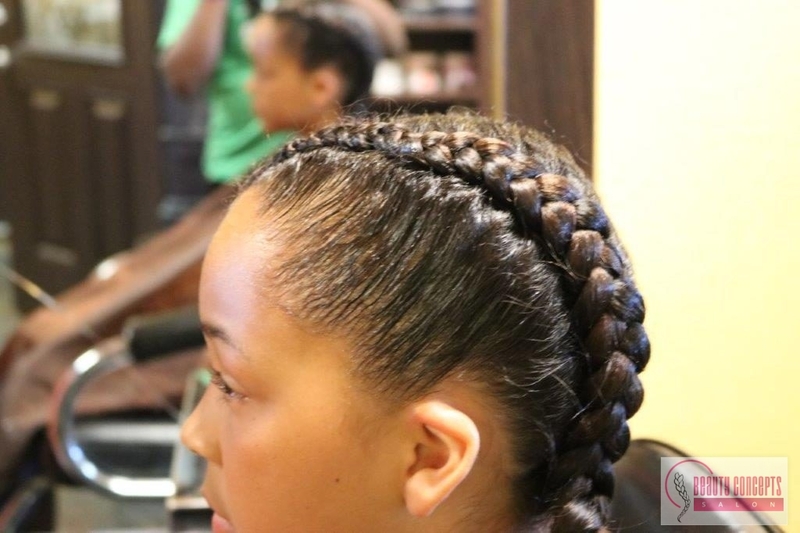 Beauty Concepts Salons has all the cutest styles for your little one. 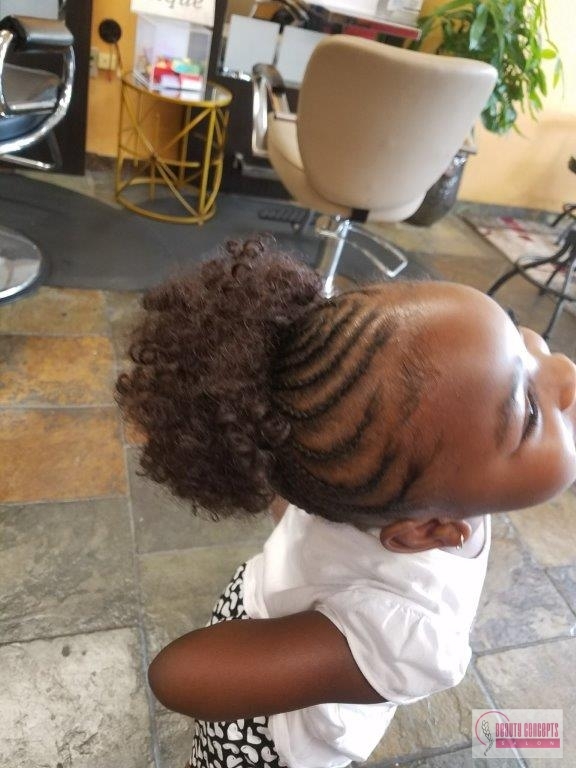 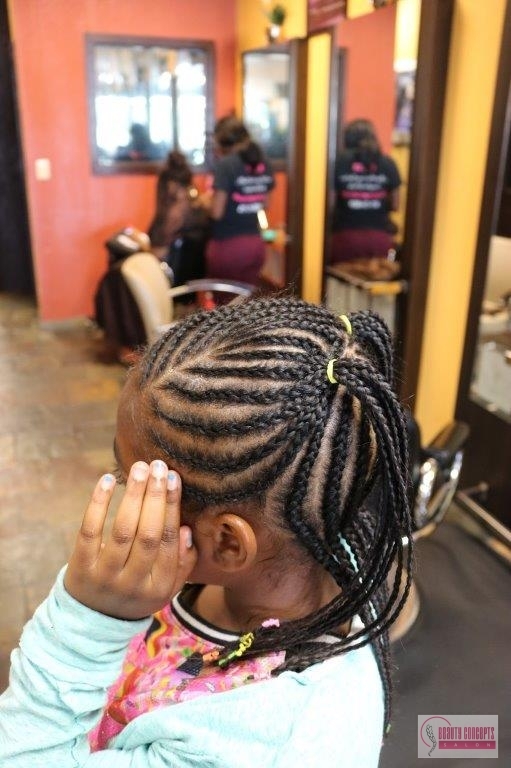 Give us a call if you would like to speak to us about kids’ braids in the Dallas and Grand Prairie, TX area. 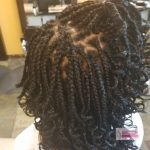 Reach us at 817-724-9059. 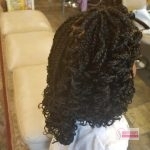 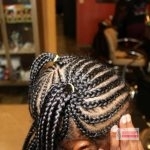 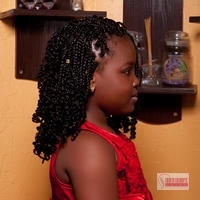 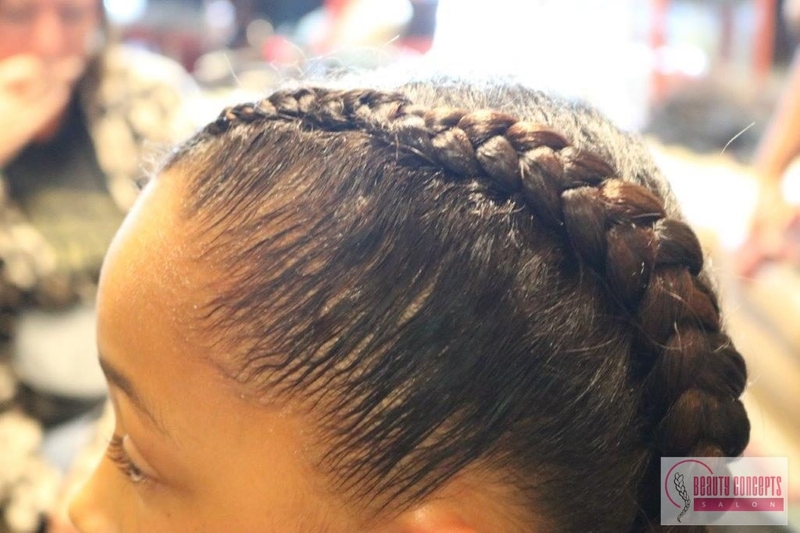 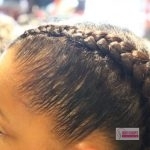 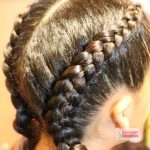 We offer most of our signature African braid styles that are available for adults to children of all ages. 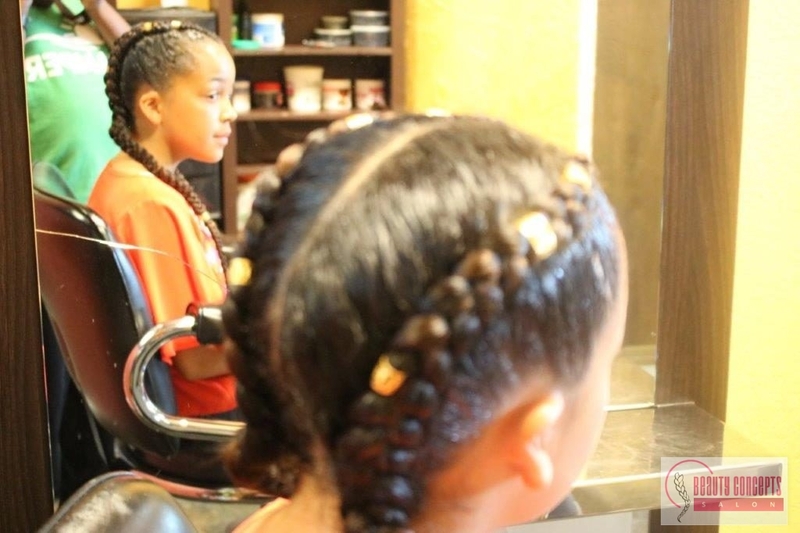 Consult with one of our specialists to help decide which style will best suit you and your child’s needs. 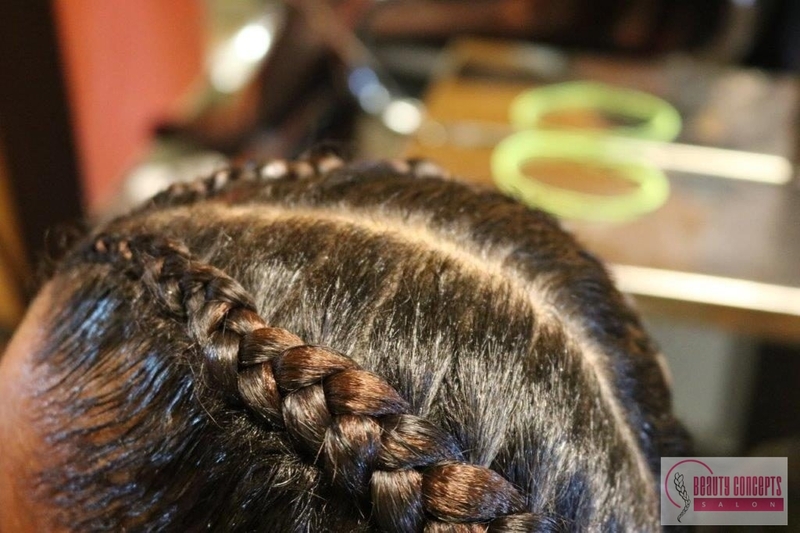 Contact the salon if you don’t happen to see the style that you’re looking for on this list. 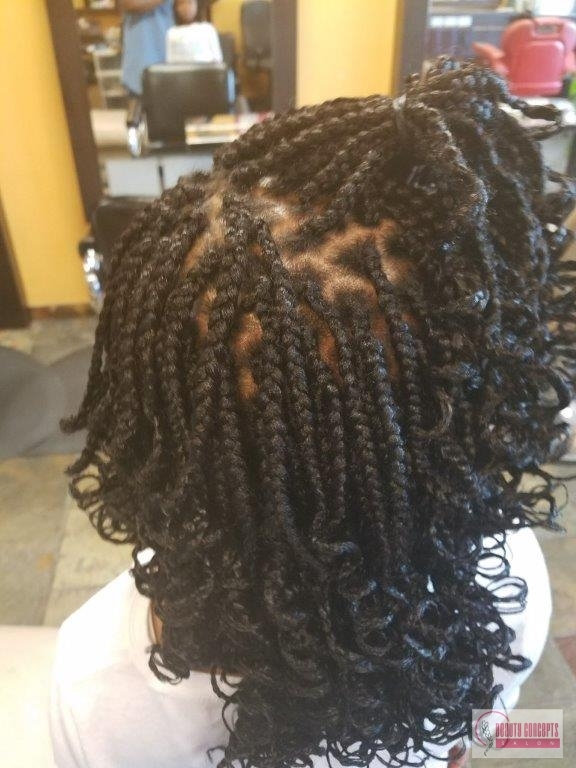 Our friendly staff will be more than happy to go over your options. 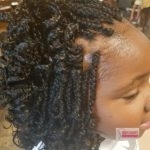 Our focus is 100% customer satisfaction. 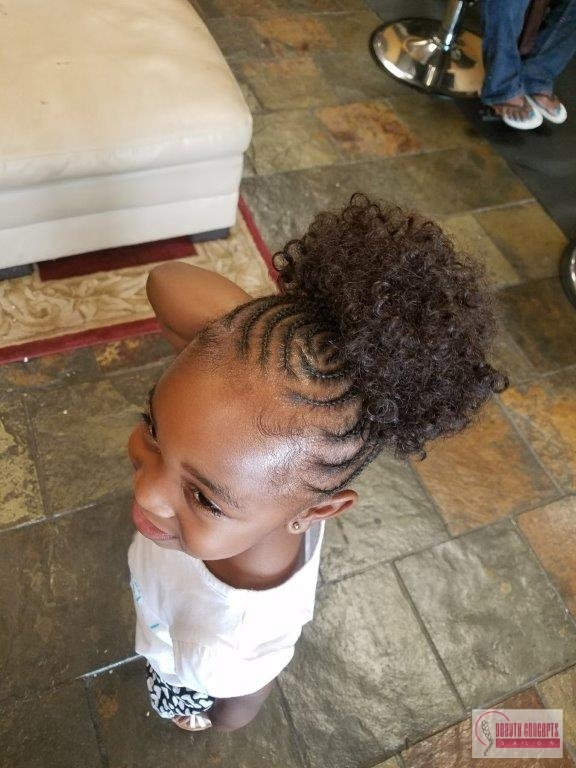 So we want to do everything in our power to make sure that both you and your child are as comfortable as possible. 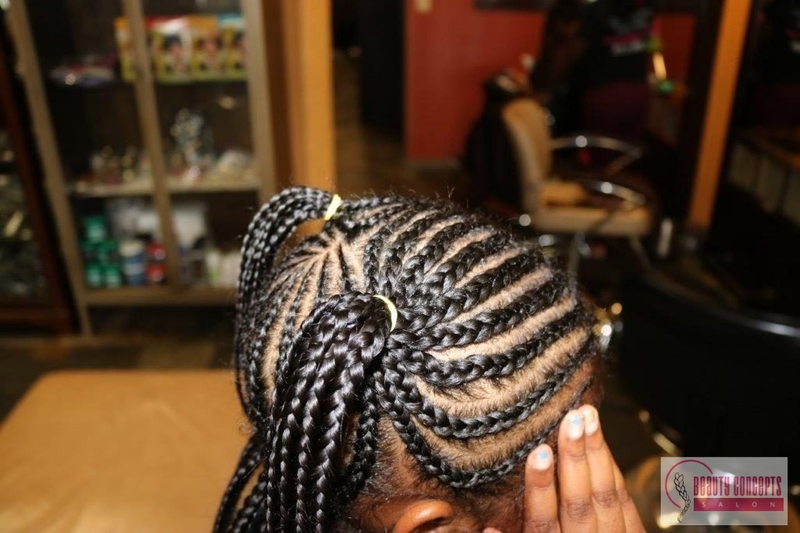 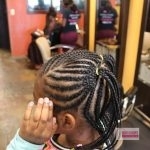 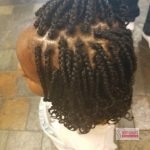 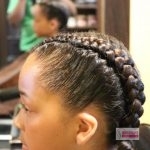 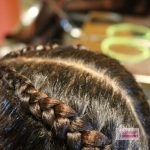 If you’re in the Dallas or Grand Prairie, TX area considering kids’ braids, call Beauty Concepts Salon at 817-724-9059. 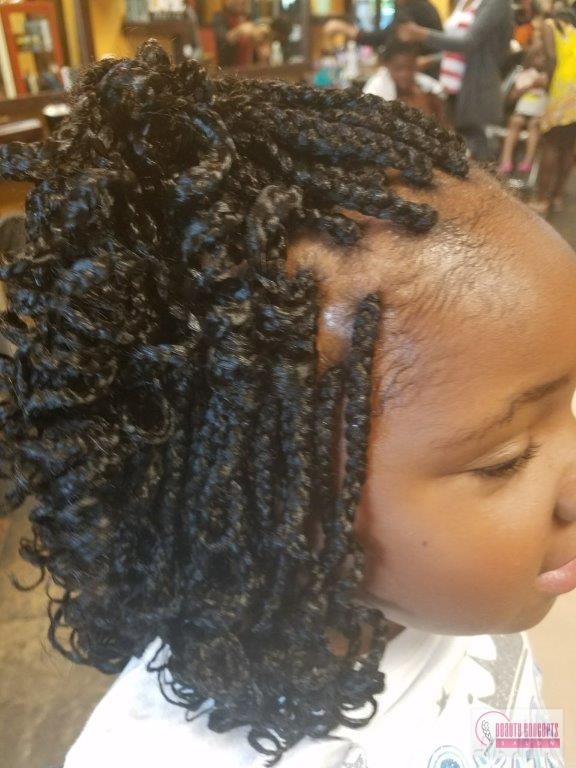 Updated on August 14, 2017 at 3:26 pm by Beauty Concepts Salon.